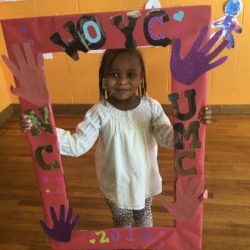 The Neighborhood Center of the United Methodist Church is a Keystone Star 4 child care facility. 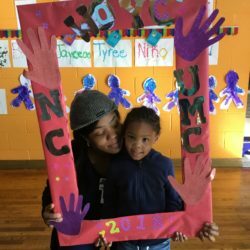 The center was founded on Christian principles by United Methodist Women. 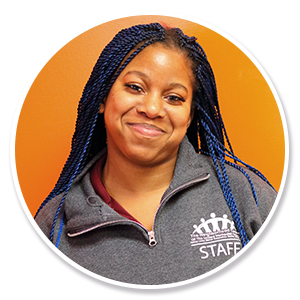 It is with great joy that we continue to carry out this shared vision to continue to enrich the students and community in which we serve. 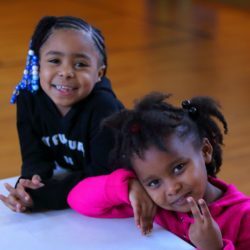 The Center prides itself on providing a high-quality education in a safe and nurturing environment. 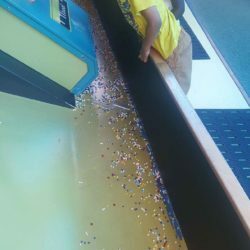 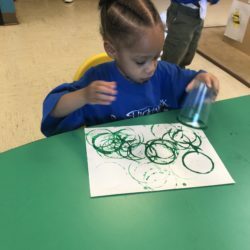 Our children are taught at a young age be independent, creative, and responsible! 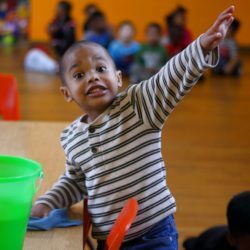 We participate in the Child and Adult Care Food Program (CACFP) during the program year. 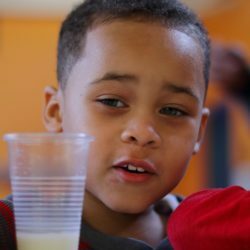 All children enrolled in our programs will receive a nutritious breakfast, lunch/dinner, and snack according to the arrival time. 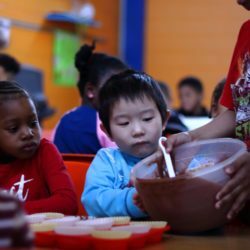 We follow the FDA guidelines with each meal which consists of a fruit, vegetable, and whole grain component along with milk at each serving. 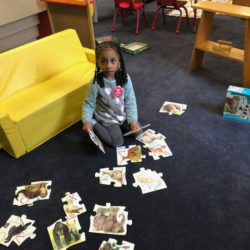 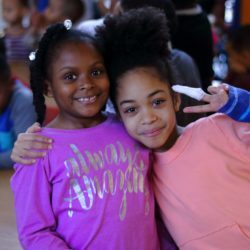 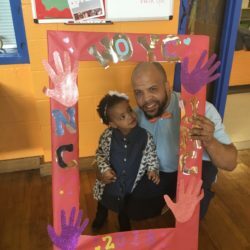 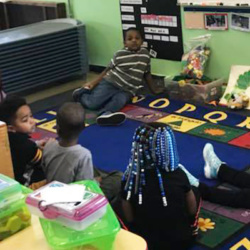 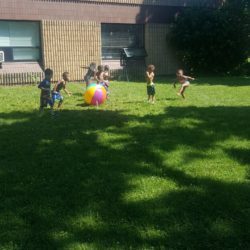 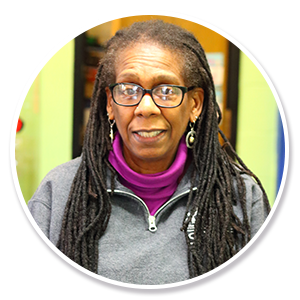 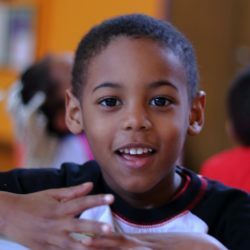 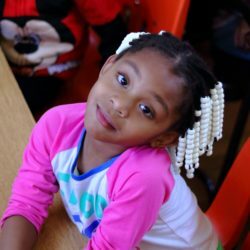 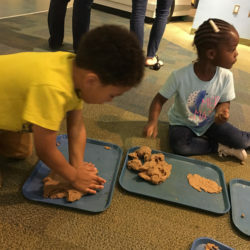 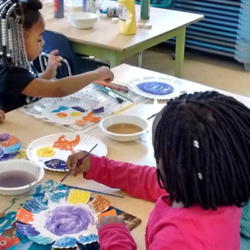 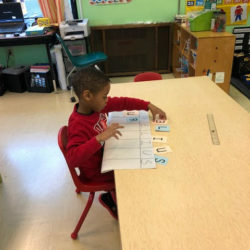 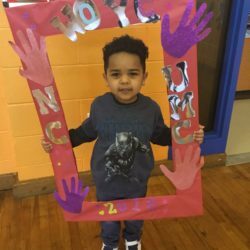 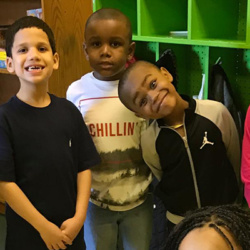 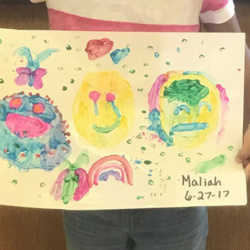 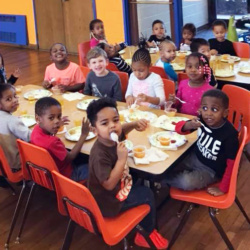 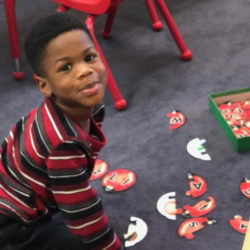 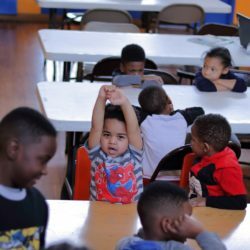 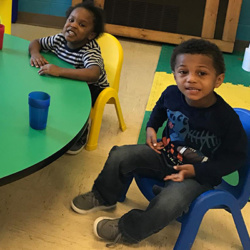 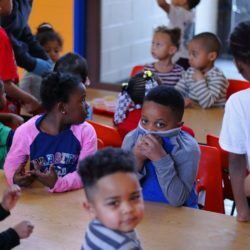 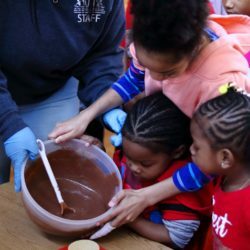 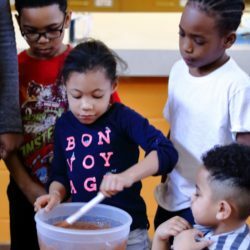 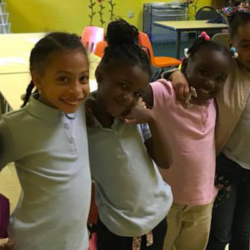 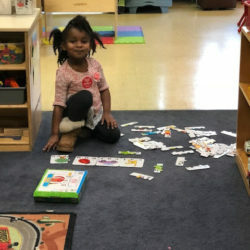 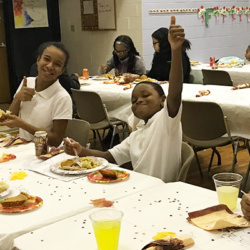 The before/after school program is an extended program to the school day that carries out the Neighborhood Center’s mission to better lives, better community, and better Harrisburg. 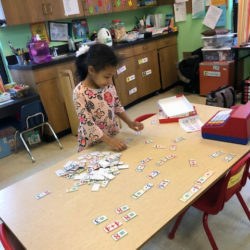 This program follows the Harrisburg School District’s Calendar and accommodates most early dismissals and school closings. 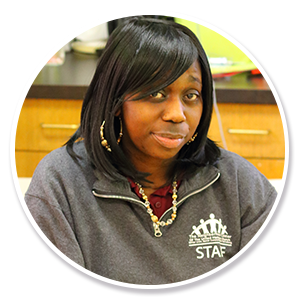 Our professional staff offers a safe and positive environment where children are encouraged to reach for the STARS. 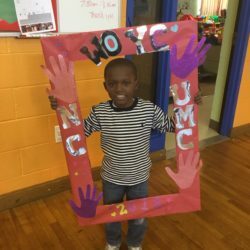 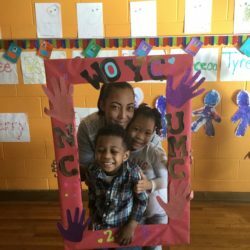 The Neighborhood Center recognizes the importance of building up our children through curriculum and instruction, healthy peer relationships, and through their efforts and exposure to volunteerism and community outreach. 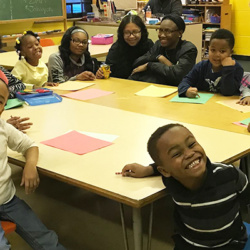 Our hours of operation for this program are 6:30 am – 8:30 am for the before school program, and 3:00 pm – 6:00 pm for the after-school program. 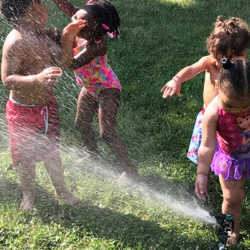 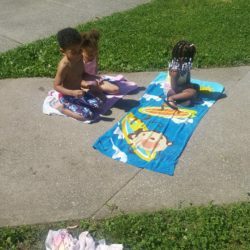 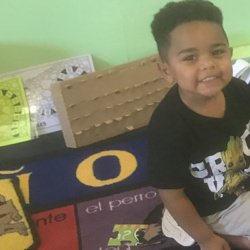 In efforts to prevent summer learning loss, we have placed a major focus on reading, math, science and STEM-related curricula during the summer months. 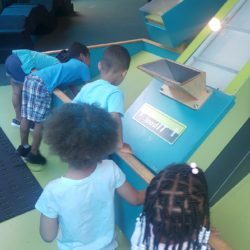 A Bachelors/Masters level teacher will facilitate all educational pieces during the morning portion of the camp. 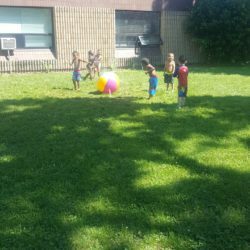 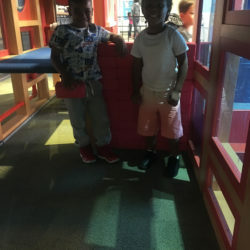 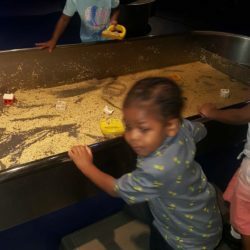 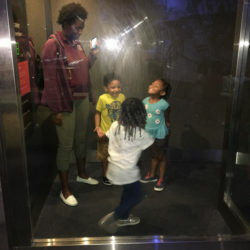 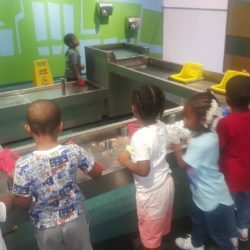 Following the educational piece, Neighborhood Center staff will accompany children on weekly purposeful field trips, swimming, and will ensure that educational components are infused in daily activities. 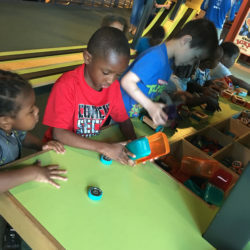 All children enrolled in Summer Camp will receive a well-rounded summer experience! 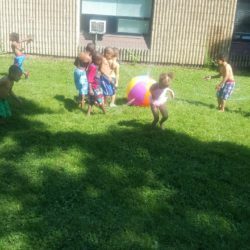 Summer Adventure camp runs for 10 weeks from June-August and is open to children in grades Kindergarten through 6th grade.